From our three agencies based in Paris, Bordeaux and Toulouse, MAGNUM offers a wide range of selected or customized tours in France or beyond. Come and discover the most visited sites in France with our day-time or several days lasting tours. 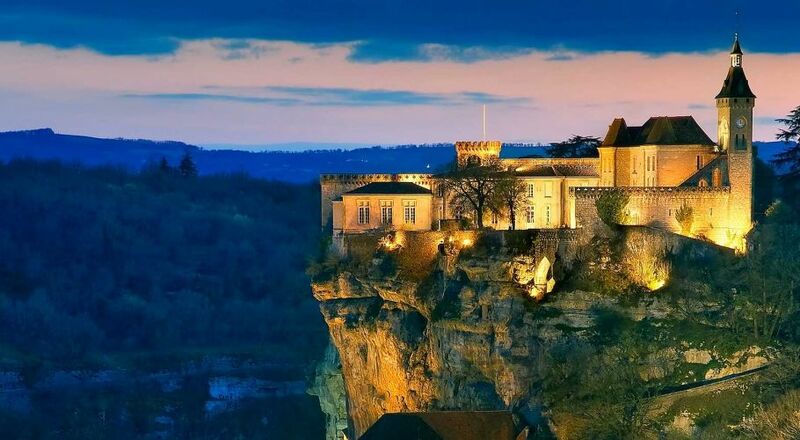 You will be enchanted by the wealth of the French heritage. 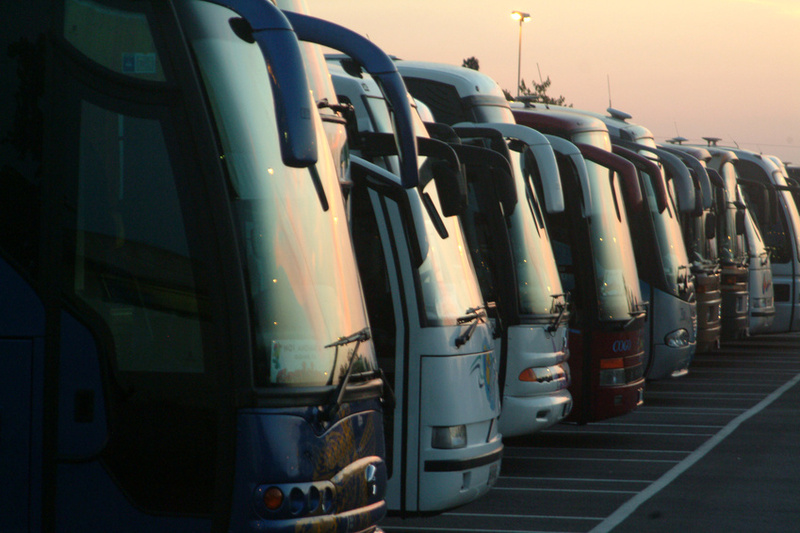 Our tours are operated by coaches, mini coaches, vans or sedans. Let us make together you tour a success and an unforgettable experience. Two unique panoramas where the chain of the Pyrenees meets the Atlantis Ocean on one side and the Mediterranean Sea on the other. The sight of it gives the traveler a true feeling of quality and gentle way of life that one has to preserve. 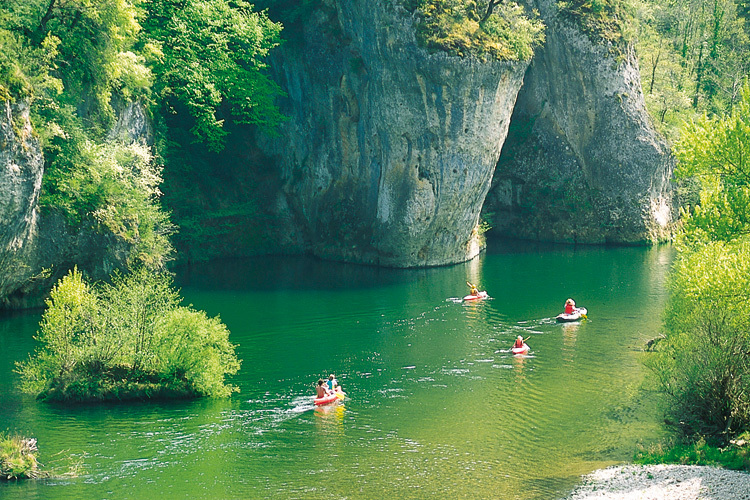 In the heart of pyrenees, the sanctuaries of Lourdes keep attracting millions of tourists. 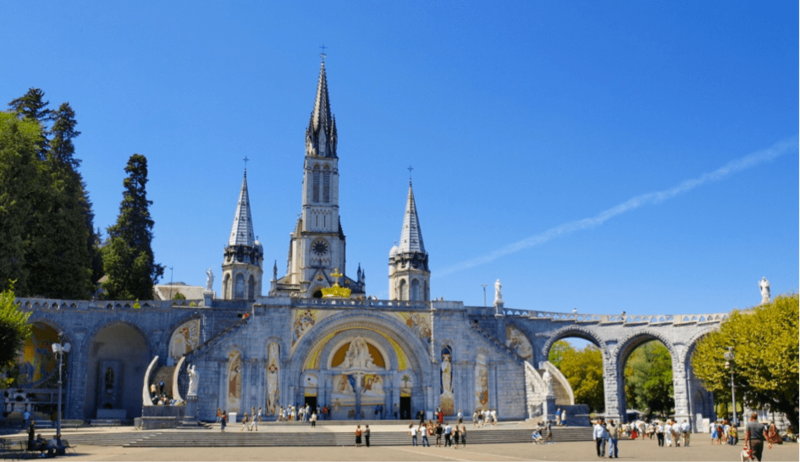 Second ranking Catholic pilgrimage city in the world, Lourdes is also a small city full of charm whose historical and natural patrimony is significant. You will discover the Medieval Castles, the "Citadelles du Vertige" wich are the marvellous account of the Cathare age. 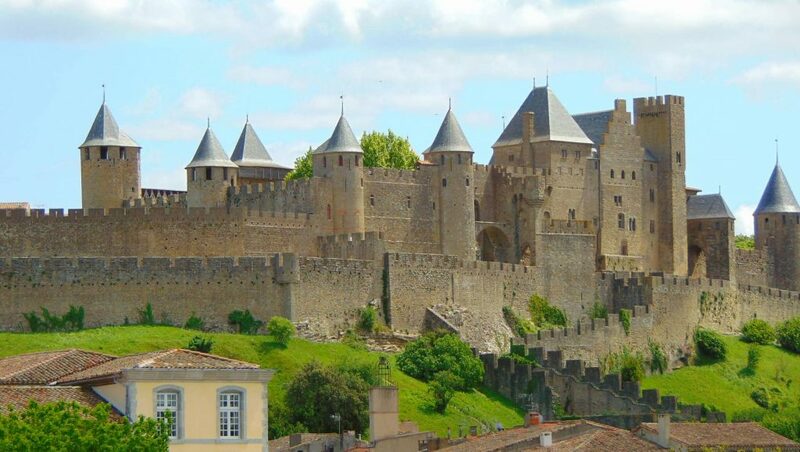 You will also be enchanted by the superb cloisters, not to mention the fantastic medieval City of Carcassonne, as well as Narbonne the Roman City, the prehistorical caves that line the road of those fond of history. Between Ocean and Mountain, France and Spain, come and visit this South Western part of France with its strong identity. Despite all the influences coming from the outside throughout the centuries, it has managed to keep its traditions and culture in many fields. This richness is the mark of what we call the Basque Coast. Let the magic of the air fly you over the Bordeaux Region. You will soon know everything of the Bassin d'Arcachon, the Dune du Pyla, the famous Medoc, St-Emilion, Sauternes, Margaux vineyards. 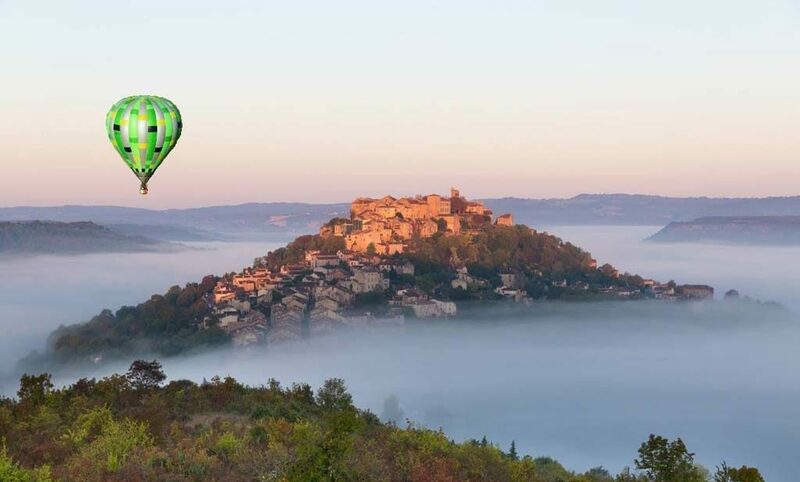 The Lot Valley with its franc and noble nature is proud of its treasures and its renowned greedy stopping places.Cahors is the main city. Sail and stroll to the rythm of discoveries in such a nice place to live. Ever growing number of tourists are attracted by the patrimony, vineyards, gastronomy and nature of this region. How about surprising your guests with your cooking talents ? Learn the harmony of flavors, discover the gastronomic cuisine and become a real cordon bleu. With the help of reputated chefs and wine waiters, in stunning places, you will be taught the best way how to cook all sorts of food, such as sea, exotic or season food ; accompagnied by the right wines.